University of Houston College of Pharmacy and Vecino Health Centers are working together to improve the health outcomes of patients with diabetes and other conditions. Specialty care from UH’s School of Pharmacy is a new service now available onsite to patients at Vecino’s Denver Harbor Family Clinic. 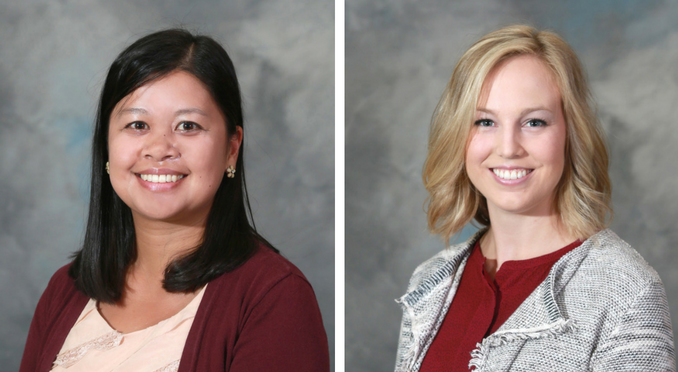 Dr. Bernadette Asias-Dinh and Dr. Katherine M. Smith, UH faculty members, are overseeing the program that assists patients with optimal medical and lifestyle management of diabetes and other conditions. Under the guidance of medication-management experts, the specialty care program provides valuable hands-on training and experience to pharmacy students. It also strengthens Houston’s healthcare workforce and the health of the city. Diabetes is a common disease affecting a significant percentage of Houstonians, with many more diagnosed with pre-diabetes. For most people with the disease, ongoing attention to medication and diet is essential for good health and to avoid costly and potentially life-threatening complications.